Volunteers needed, wanted and appreciated! 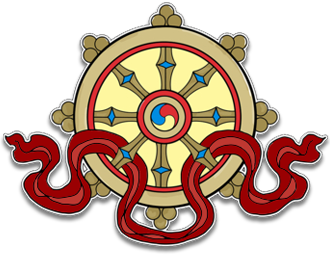 If you would like to join us in bringing the new Kagyu Samye Dzong Edinburgh Centre to fruition, please complete the short form below and click on the dates you can help out in April or May 2016. If you can assist in moving from Walker Street to our new centre, or if you have a vehicle available to help with transportation, please add details here.